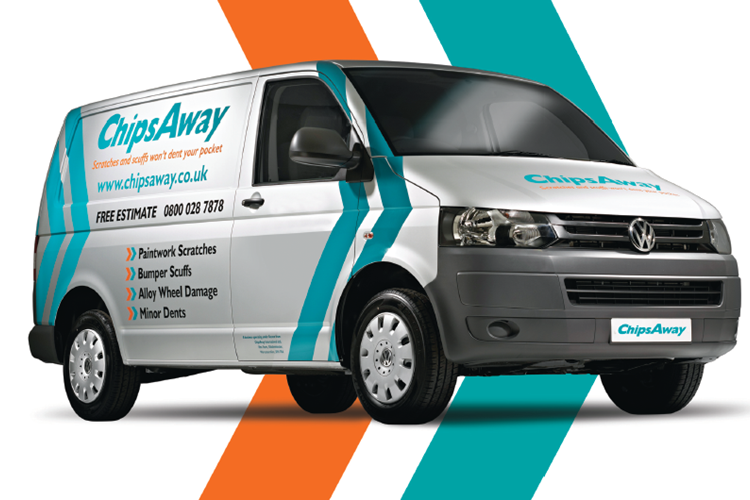 ChipsAway Dublin is part of the Soraghan AutoRepair Group established in 1975, a family business with nearly 50 years’ experience in vehicle body repairs. The business is run by Robert Soraghan in its Northside location in Castleknock and Bruce Soraghan in its Southside location in Sandyford. ChipsAway was launched in the UK in 1994. ChipsAway International is the originator and dominant player in the rapidly growing SMART (Small to Medium Area Repair Technology) automotive repair market. Providing high quality, value-for-money repairs to car paintwork on a same-day basis, specialists work from vehicles fully equipped as mobile workshops, or fixed-base units known as Car Care Centres. ChipsAway was acquired in 2008 by international multi-brand franchisor Franchise Brands. Franchise Brands is also parent company of established brands Metro Rod, Ovenclean and Barking Mad which means it has a collective trading history of over 50 years altogether. Franchise Brands has notable strengths in areas such as marketing, franchise recruitment and franchise support, and the group’s strategy is to grow organically through expanding their existing brands and through further acquisitions.